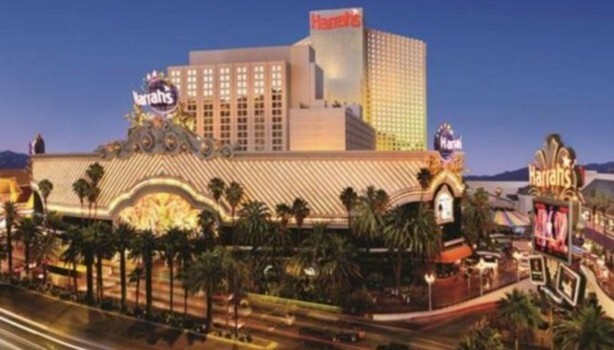 Harrah’s is one of the oldest and perhaps the most famous hotel on the strip, So if you’re wanting to experience historic Las Vegas, it’s recommended you stay at this classic hotel, to experience true “old” Vegas. What the hotel includes is its famous casino, along with a variety of restaurants and bars. The standard rooms are extremely affordable, based on the other accommodation that available on the strip. It’s ideally located opposite to another Vegas landmark, Caesar’s Palace, Harrah’s is centrally located in the heart of the action, right next to the LINQ wheel. The Wynn is known for its majestic luxurious spacious rooms that they offer. What it includes is an expansive casino, a shopping area, and oasis-style pools. The Wynn is furnished with superb amenities such as a spa, a fitness gym, and exercise classes. There’s 10 gourmet restaurants to choose from, along with an 18-hole golf course. 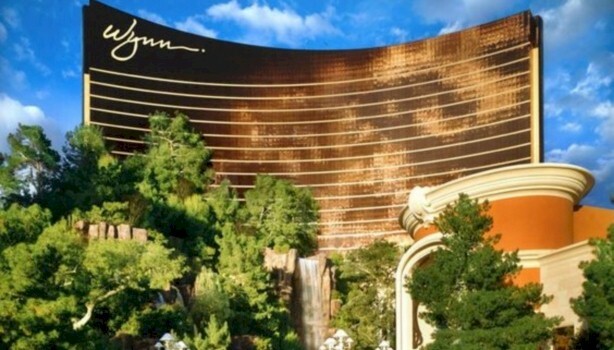 The Wynn, is located at the northern end of the strip, opposite to Treasure Island, and next to The Venetian. Since it’s not located near the center of the strip, what’s available is convenient public transportation, to take you to the busier areas of Vegas. 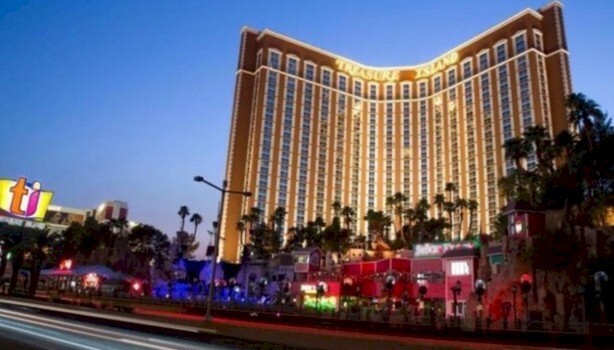 The Treasure Island Hotel is a fun theme hotel, that’s an excellent choice for families looking for entertainment on the strip. What the hotel offers are plenty of restaurants, a lively casino, a games room, a spa, and a fitness/health center. Treasure Island is located at the northern end of the strip, so what’s needed is a walk, if wanting to hit the more central hotels and entertainment on the strip. Public transportation, is also readily available. 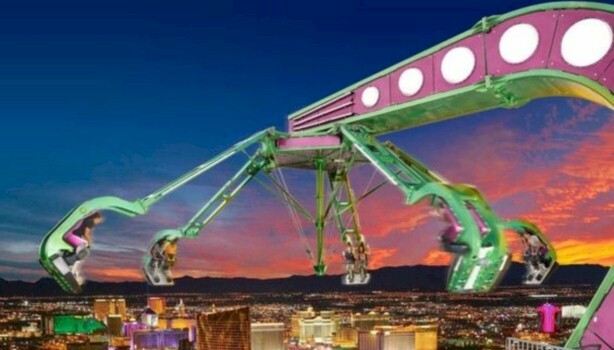 The Stratosphere tower is known for it’s excellent views of the desert, along with its thrill rides located on the upper tiers. This hotel is a favorite with budget travelers, because of its affordable price. The hotel includes a spa, a fitness center, a selection of restaurants, and an outdoor pool. The location of this hotel is at the north end of the strip, so it requires public transportation to get to the central more active areas. The DEUCE bus line stops nearby, and will take you direct to the action, such as the Bellagio.